A Thing You need to know about the Thalassemia !! Thalassemia is an inherited blood disorder in which the body makes an abnormal form of hemoglobin. 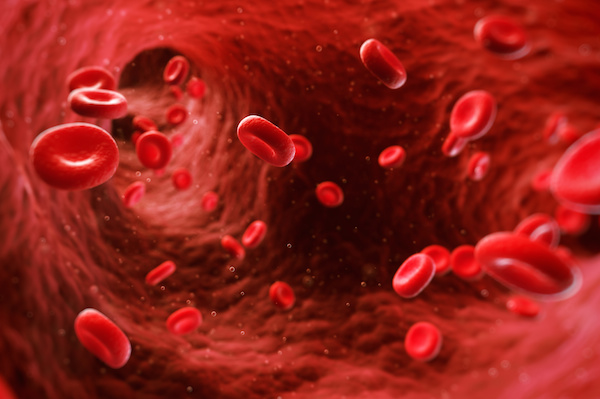 Hemoglobin is the protein molecule in red blood cells that carries oxygen. The disorder results in excessive destruction of red blood cells, which leads to anemia. Anemia is a condition in which your body doesn’t have enough normal, healthy red blood cells. Thalassemia is inherited, meaning that at least one of your parents must be a carrier of the disease. It’s caused by either a genetic mutation or a deletion of certain key gene fragments. Thalassemia minor is a less serious form of the disorder. There are two main forms of thalassemia that are more serious. In alpha thalassemia, at least one of the alpha globin genes has a mutation or abnormality. In beta thalassemia, the beta globin genes are affected. Each of these forms of thalassemia has different subtypes. The exact form you have will affect the severity of your symptoms and your outlook. Thalassemia occurs when there’s an abnormality or mutation in one of the genes involved in hemoglobin production. You inherit this genetic defect from your parents. If only one of your parents is a carrier for thalassemia, you may develop a form of the disease known as thalassemia minor. If this occurs, you probably won’t have symptoms, but you’ll be a carrier of the disease. Some people with thalassemia minor do develop minor symptoms. If both of your parents are carriers of thalassemia, you have a greater chance of inheriting a more serious form of the disease.